This week's a special one for SuperPhillip Central's Favorite VGMs. I have in store TWO-- count 'em-- TWO editions to share this week, the one today and one specially made for Christmas this Friday. This first edition celebrates tomorrow's winter solstice with style, complete with five new VGM volumes. 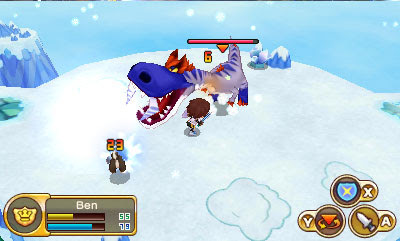 I have a battle theme from the Nintendo 3DS game Fantasy Life to start off with. 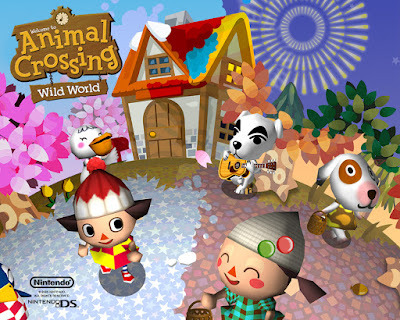 Then we go mellow with Animal Crossing: Wild World. 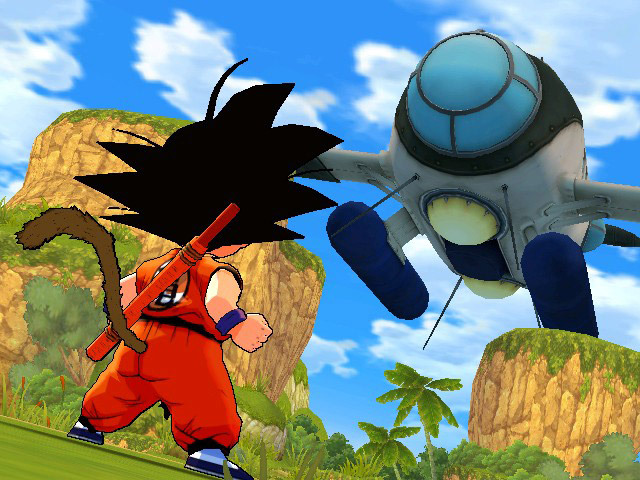 From there, we join Goku on his quest to rid the world of the Red Ribbon Army with Dragon Ball: Revenge of King Piccolo. Finally, we wrap this edition up with music from Kirby 64: The Crystal Shards and Sonic and the Black Knight. Fantasy Life isn't a serious game whatsoever. This Nintendo 3DS exclusive was packed with things to do, jobs to master, and creatures and enemies both big and small to defeat. This theme, punctuated by kazoo and rubber ducky noises, plays when you face a stronger-than-normal enemy. It's not for the most powerful foes, but when this theme plays, you know you are going to have a fight on your hands. It's 8PM in your town, and what better way to mellow out than this theme? I have great memories of playing online with old friends, having scavenger hunts, chatting with the rather archaic text system, and just enjoying ourselves. There is no doubt that Animal Crossing as a series makes me nostalgic, and it helps that the franchise is one that is pretty much consistently great, unless we're talking about the less-than-satisfactory Wii U spin-off board game. This cool theme accentuated by electric guitar plays in the very first level of Dragon Ball: Revenge of King Piccolo, a very much overlooked Wii exclusive. It's a 2-1/2D brawler/platformer with a beautiful art style and an even pleasanter soundtrack. Even for someone like me who doesn't hold the Dragon Ball anime or manga to a high regard, the game was an enjoyable one. While this theme plays during the ruins levels of Kirby 64: The Crystal Shards, it sounds perfect for winter, thanks to the tubular bells playing as accompaniment. Kirby 64 was a fun entry in the series, sporting 2-1/2D levels that sprawled around geometry with paths that twisted and twirled. The game also is the only one to allow combining of power-ups, a really cool mechanic. 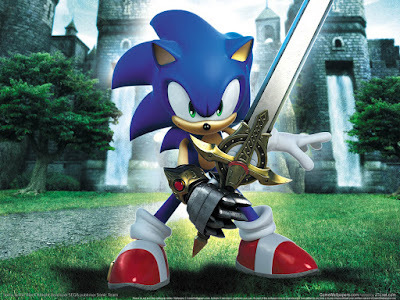 We wrap things up this edition with a vocal theme by Crush 40 for Sonic and the Black Knight, a Wii exclusive game. While the actual gameplay was a total letdown, Sonic Team successfully continued its streak of having a game with a tremendous soundtrack. This ending theme, Live Life, is a powerful rock ballad that really hits a high note... or maybe that was just my relief that I didn't have to play the game anymore.